This story was updated to include quotes from a representative of the purchasing group. 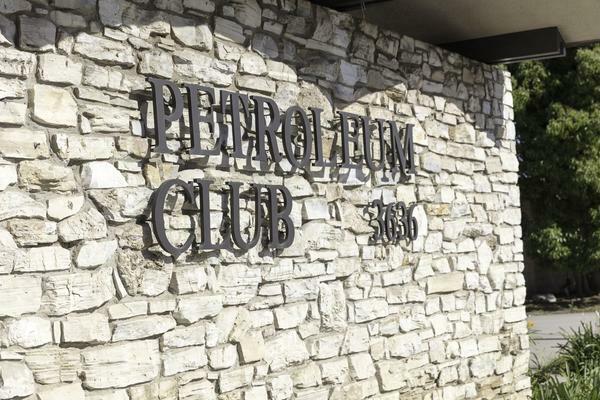 The Long Beach Petroleum Club, once an elite gathering spot for local oilmen when nearby Signal Hill was still bristling with oil derricks, is in its first week of escrow, according to Peter Allen, president of the club’s board of directors. Allen, who owns AllenCo, an oil company based in Long Beach, would not disclose the potential buyers, noting that the escrow could go as long as 200 days, nor would he say what future plans for the 57,114 square-foot lot might be. Although the 60-year-old club facility at 3636 Linden Ave. in Bixby Knolls, was not listed for sale, it has fallen into hard times, its membership dwindling along with the oil business in town, giving rise to rumors of its impending sale along with social-media pleadings for the club’s survival. Background conversations with people close to the sale indicate that the buyers might have an eye toward razing the club for development. The Petroleum Club began in 1955 in a space next to Ricart’s Restaurant at 4635 Atlantic Ave., but quickly grew into its new building on Linden in 1958. In its early days it was private and exclusive, filled with wealthy oilmen and their wives who were permitted to join the Women’s Club. 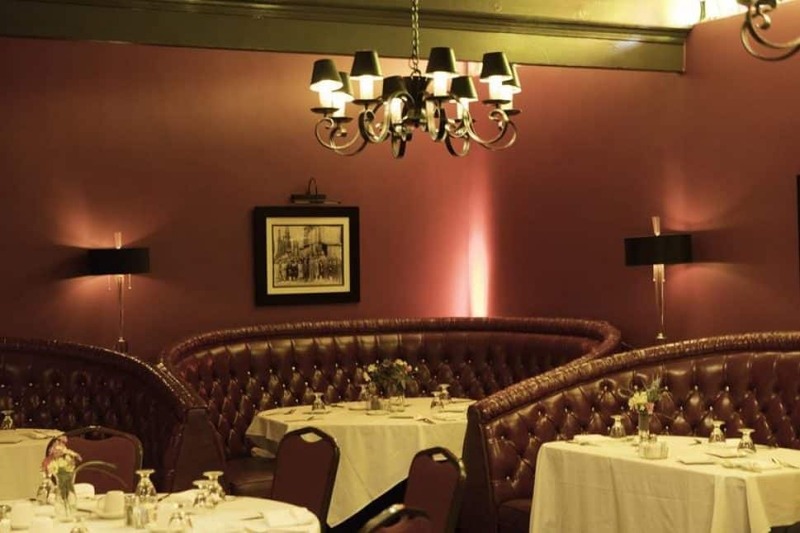 It was classy and elegant, with its Linden Lounge and its aptly titled Red Room restaurant. Members with families enjoyed the mammoth pool on the club’s patio, where cocktails and food were served. It was, in a word, swanky. And that swank, in a sort of nostalgic, “Mad Men” way, has given the club a bit of a second life in recent years. Blair Cohn, executive director of the Bixby Knolls Business Improvement Association, has made great use of the Petroleum Club, staging various neighborhood events there including Knights of the Round (Turn)table, a rock album discussion group; and the cocktail-social gatherings of the Good Spirits Club. The high-camp, retro-pop-culture humorist Charles Phoenix couldn’t have found a better place to hold his presentation before a sold-out crowd there on Jan. 12. But kitsch doesn’t pay the bills. As a social club, the Petroleum Club has relaxed its once-exclusive rules to the point that practically anyone can waltz in on many nights.